It’s been a long winter and now it’s time to get those boot-bound feet back in shape with a deluxe spa treatment that will leave you feeling fresh as a daisy and ready for those new peep toe pumps. 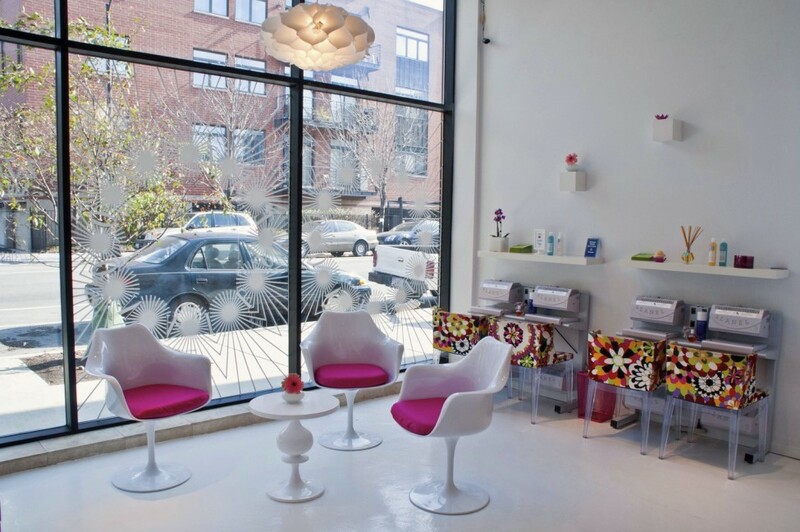 With white and pops of pink decor, a super chill atmosphere and great service, ZaZaZoo is your place to relax while your hands and feet are getting pampered. Bonus: Monday through Wednesday they have a $35 mani pedi special. Check them out in Chicago’s beautiful Bucktown neighborhood at 1842 N Damen.